reportedly aimed at discussing issues holding up bailout negotiations. 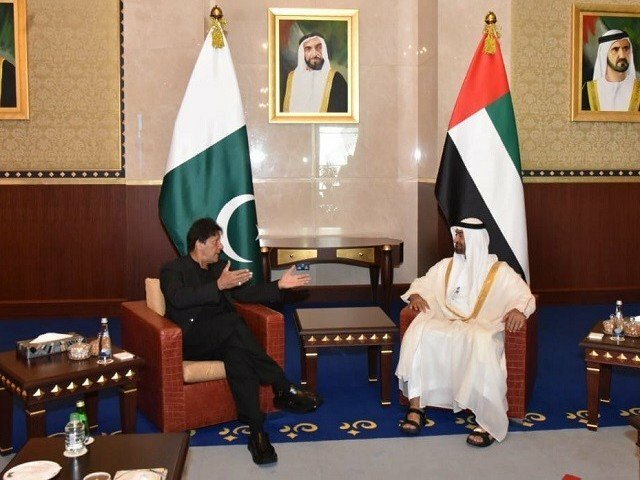 The premier also held a meeting with Abu Dhabi Crown Prince Sheikh Mohammed bin Zayed Al Nahyan after arriving in Dubai for a day-long trip to attend the seventh edition of the World Government Summit. The two exchanged views on matters of mutual interest, the ruling Pakistan Tehreek-e-Insaf (PTI) said in a statement issued on social media.